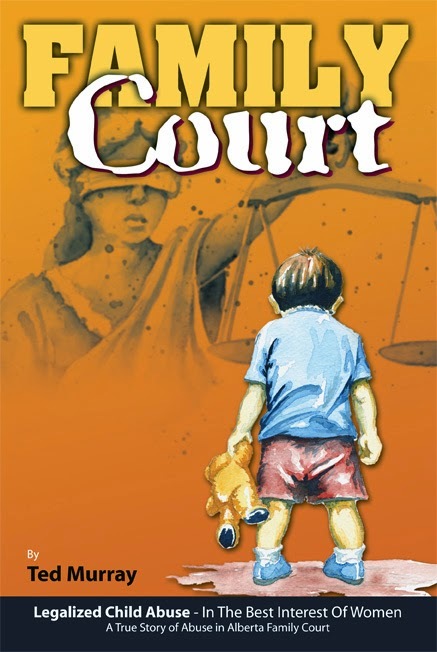 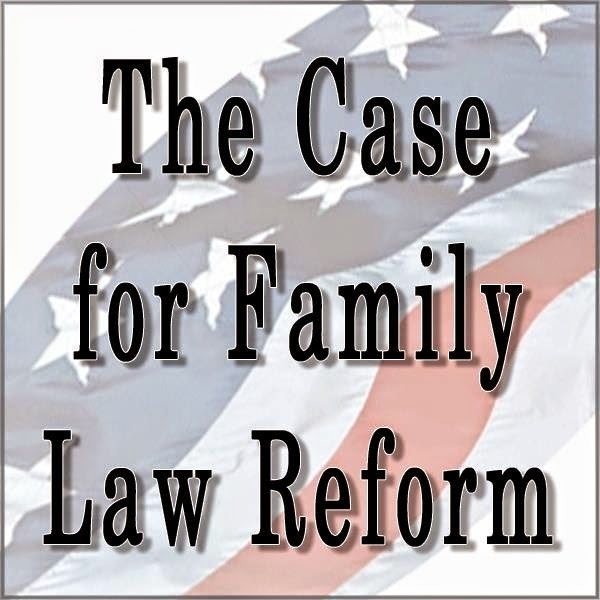 Children's Rights: Family Court Corruption? 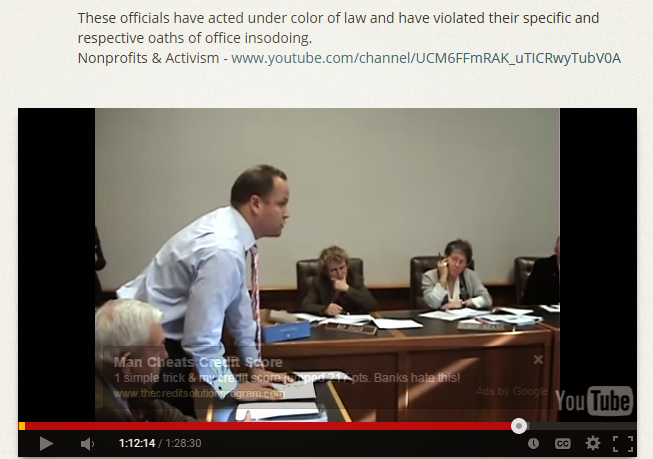 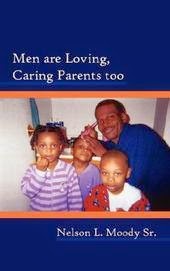 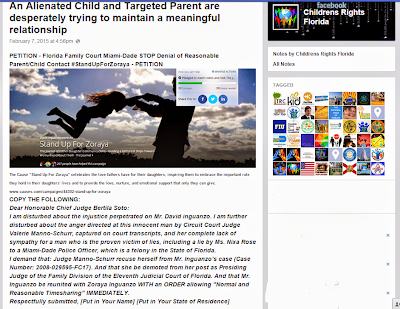 Professors, Family Law Attorneys and Judges Speak Out! 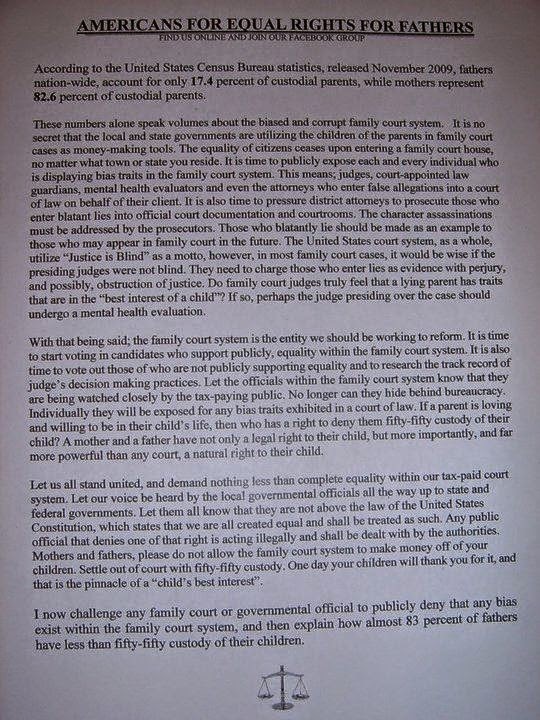 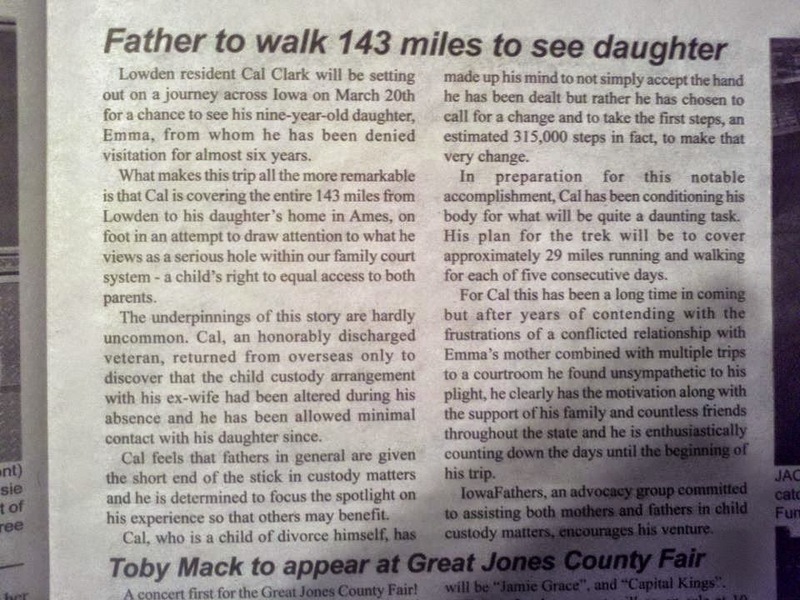 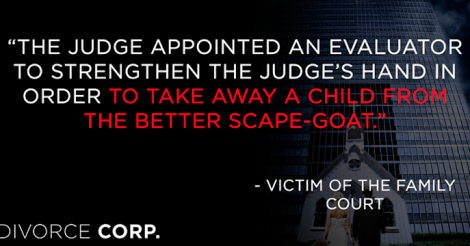 Family Court Corruption? Professors, Family Law Attorneys and Judges Speak Out! Post by Dads for Daughters. 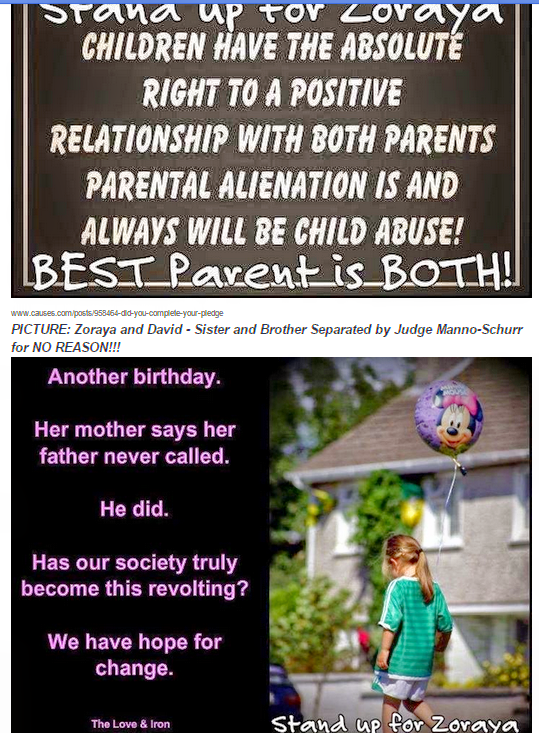 Post by Stop Emotional Child Abuse. 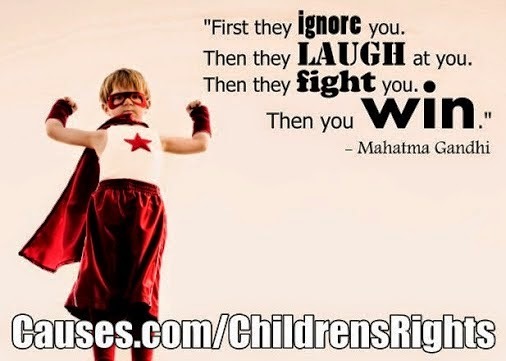 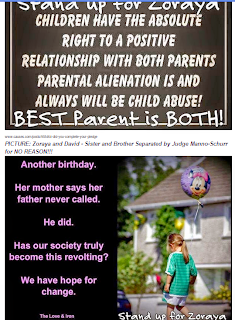 Post by Boycottfamilylaw : Restore Children's Rights Worldwide. 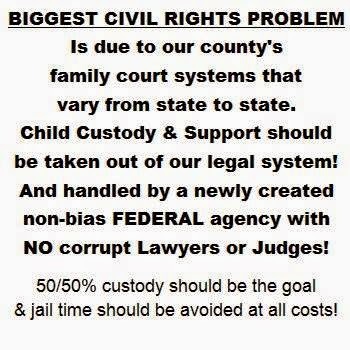 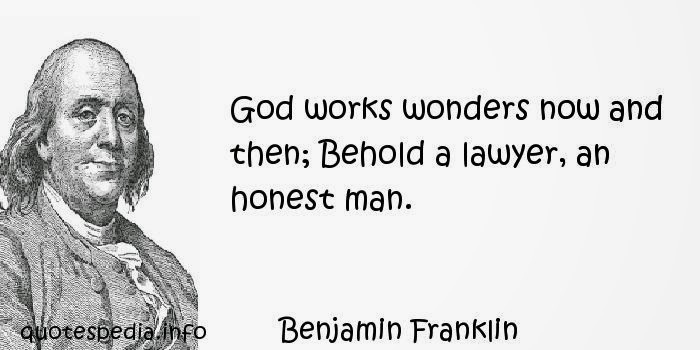 Post by Daveyone Familylawman World4Justice Campaign. Post by Family Justice & Child Protection Worldwide Reform Committee. 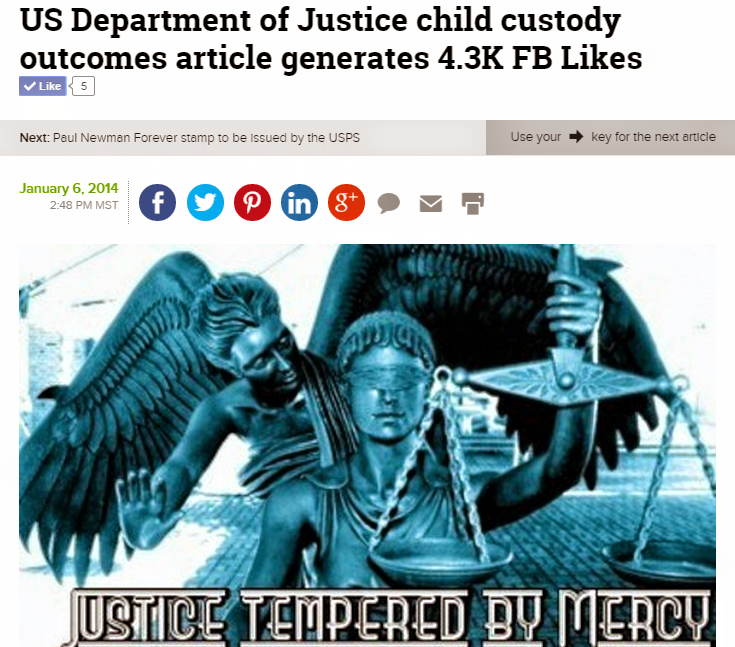 Post by South America in Perspective. 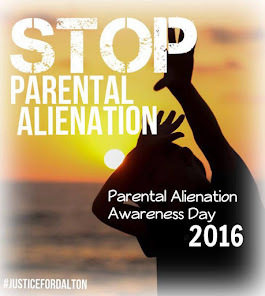 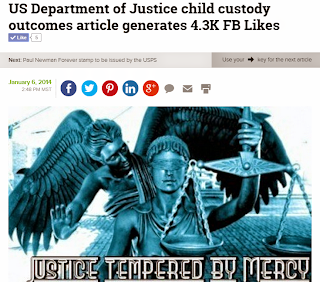 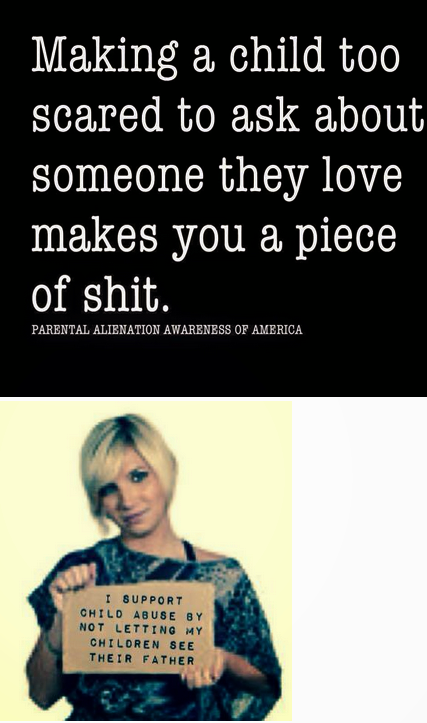 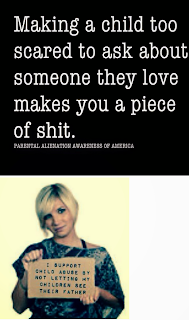 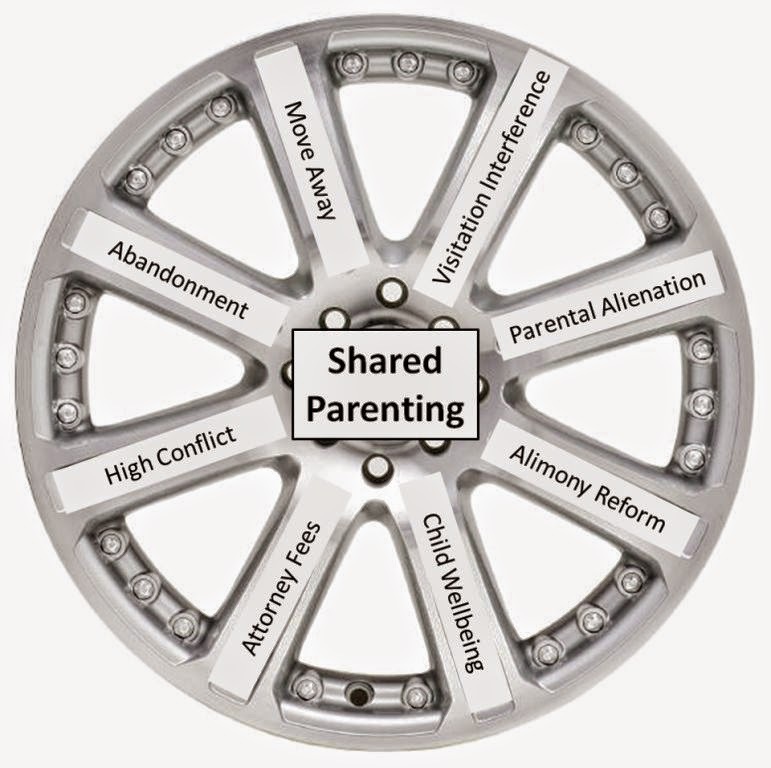 Post by Parental Alienation & other Child abuse awareness/prevention. 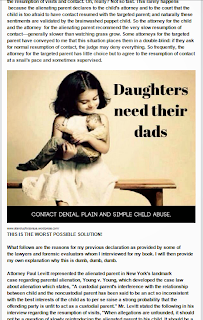 Post by Greece: Day-One 2014 Family Law Protest. 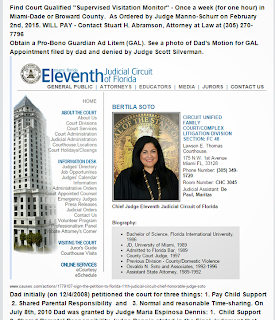 Post by Support Rights for Grandparents.